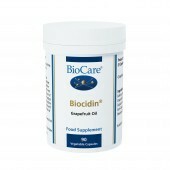 Recommended Intake: Three capsules taken daily with food, or as professionally directed. 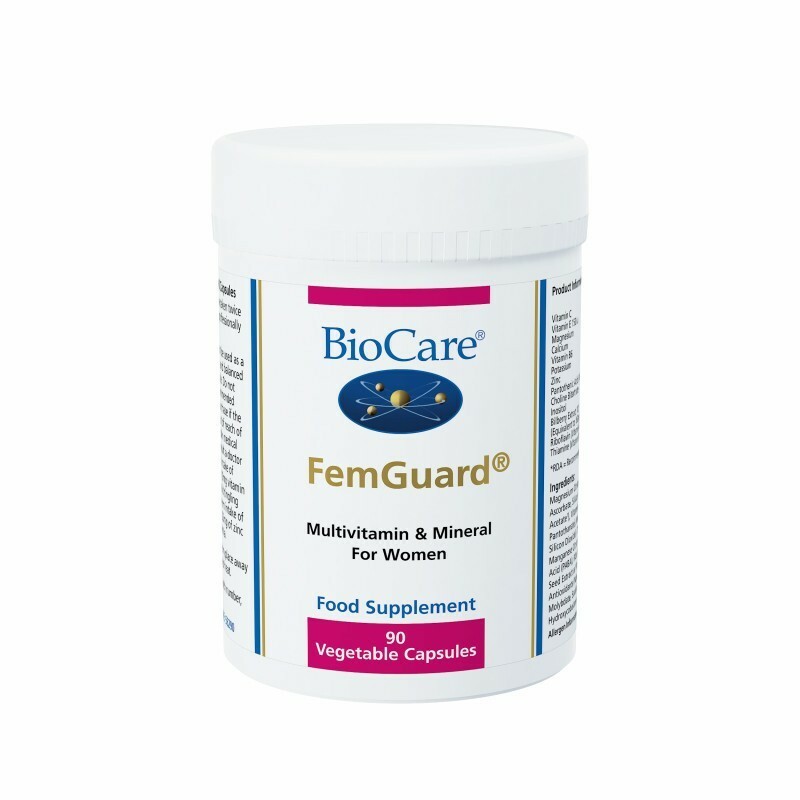 FemGuard is a comprehensive, high potency multinutrient designed to support female health throughout the menopause. It contains high ratios of nutrients that are supportive of female hormonal balance, bone density and cardiovascular health. 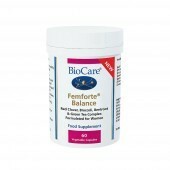 Improved formula now contains vitamin A, B3 & K, green tea and boron, with higher levels of bilberry, grapeseed, magnesium, vitamins B5 & D.
B vitamins, including B3, B6, and B12, vitamin C and magnesium contribute to normal energy-yielding metabolism and normal functioning of the nervous system. Pantothenic acid is essential for metabolism of steroid hormones. 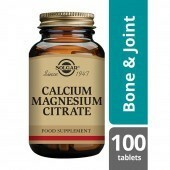 Vitamin D, calcium and manganese contribute to the maintenance of normal bones. Vitamins A, C and D contribute to the normal function of the immune system. Bilberry, grapeseed and green tea are a good source of flavonoids, which have antioxidant activity. Magnesium Citrate, Vitamin C (as Magnesium Ascorbate), Calcium Citrate, Potassium Citrate, Capsule Shell (Hydroxypropyl Methylcellulose), Pantothenic Acid (as Calcium Pantothenate), Zinc Citrate, Vitamin E (as D-Alpha Tocopheryl Succinate), Vitamin B6 (as Pyridoxal-5-Phosphate), Choline Bitartrate, Niacin (as Nicotinamide), Bilberry Extract (Vaccinium myrtillus Berry), Corn Starch, Inositol, Potato Maltodextrin, Thiamine (as Thiamine Hydrochloride), Dicalcium Phosphate, Riboflavin, Manganese Citrate, Bulking Agent (Cellulose), PABA (Para Amino Benzoic Acid), Olive Oil, Anti-Caking Agent (Magnesium Stearate), Modified Tapioca Starch , Microcrystalline Cellulose , Green Tea Extract (Camellia sinensis Leaf), Grape Seed Extract (Vitus vinifera Seed as Vitaflavan®), Beta Carotene, Copper Gluconate, Sunflower Oil, Acacia Gum, Chromium Picolinate, Citric Acid, Vitamin A (as Retinyl Palmitate), Sucrose , Antioxidants (Natural Mixed Tocopherols, Ascorbic Acid & Ascorbyl Palmitate), Folic Acid , Potassium Iodide, L-Selenomethionine, Sodium Molybdate, Sodium Borate, Biotin, Vitamin B12 (as Hydroxycobalamin), Vitamin K (as Phylloquionone), Vitamin D (as Ergocalciferol).